Scanning (raster) electron microscopy (SEM) is used in a wide range of sciences and industries - from biology to materials science. 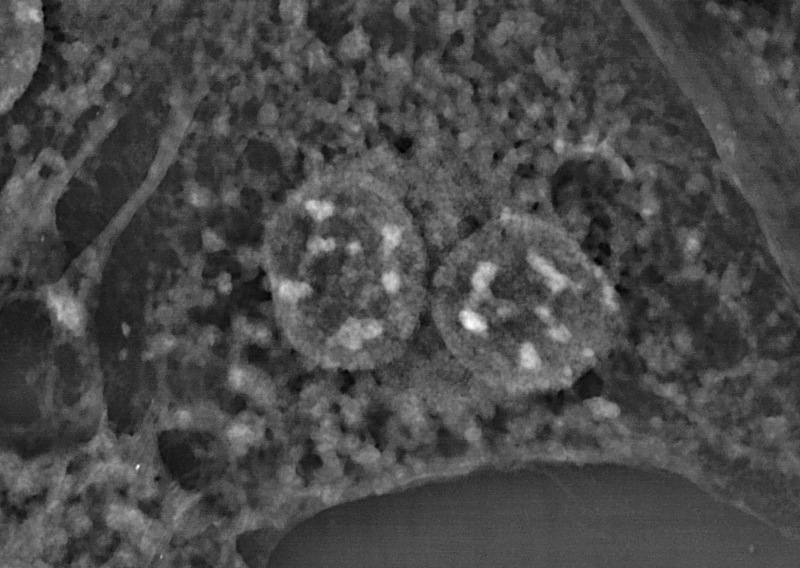 However, it is in biology and medicine that SEM is now losing its utility due to low information value of its images (surface relief only, while the interior is particularly interesting) and complexity of sample preparation. Our team has developed a simple method that solves these problems. First of all, it allows the study of internal structures of biological objects being free to choose the accelerating voltage and to use a back-scattered electron detector. 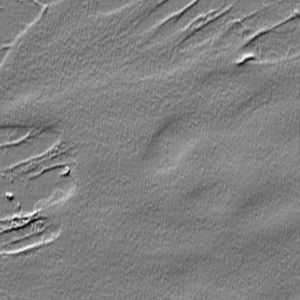 It has also the benefit of faster sample preparation (1 hour instead of days) and more detailed images. Lanthanoid (lanthanide) series comprises rare earth elements (REEs) that are, among other things, common substitutes for calcium in various structures, living and nonliving. Some of them also form soluble salts and can be drawn into cellular metabolism. Samples are ready in less than an hour! 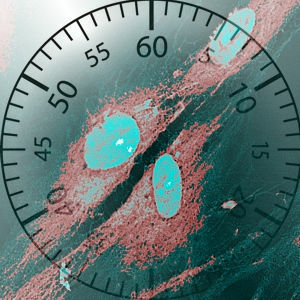 Classic light microscopy of selectively stained samples is an easy option. However, if you aim to investigate the fine structure of cells and their interactions, you might find the resolution insufficient. 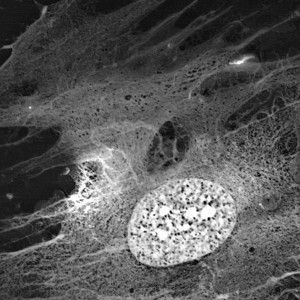 You can also turn to super-resolution fluorescent microscopy, but if you still want to get the idea of cell interactions in culture, you will definitely need more pixels within the field of view. ...and enjoy the WHOLE PICTURE without having to assemble a puzzle! 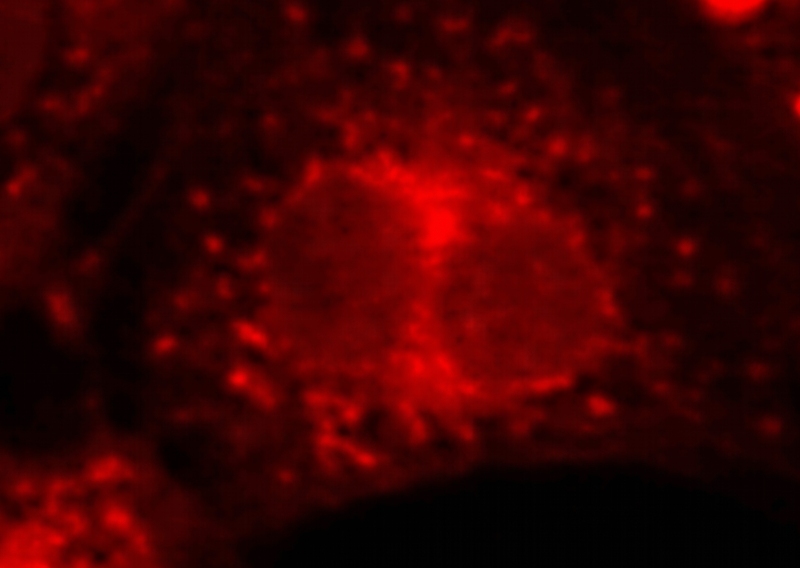 Moreover, with super-resolution microscopy, you always have to decide in advance which structures to visualize. And before you see the whole picture, you should put all the data together as if pieces of a jigsaw puzzle. Our method provides the opportunity to visualize nucleus membrane, nucleoli, cytoskeleton parts, vacuoles, intercellular contacts, filaments of locomotion structures, etc. - all at the same time!